The new school combined the Design program with the Arts and Entertainment Technologies program to support the need for creative professionals in the business, nonprofit and government world. Led by design industry leader and founding Executive Director of the Center for Integrated Design Doreen Lorenzo, the school includes the Department of Arts and Entertainment Technologies, the Department of Design, the Center for Integrated Design, the Design Institute for Health, the Game and Mobile Media Applications (GAMMA) Program and the Bridging Disciplines Programs in Digital Arts & Media and Design Strategies (coming fall 2018). The Department of Arts and Entertainment Technologies grew out of the Center for Arts and Entertainment Technologies, which launched in 2016 and was the home of the Bachelor of Science in Arts and Entertainment Technologies. The Design Institute for Health was created in 2015 as a collaboration between the Dell Medical School and the College of Fine Arts to apply a creative design-based approach to the nation’s health care challenges, and and to rapidly integrate that perspective into medical education and community health programs. The Game Development Program was created in 2012 and was renamed the Game and Mobile Media Applications (GAMMA) Program in 2014 when mobile applications were added to the curriculum. The program provides an interdisciplinary undergraduate certificate program for students interested in game development. The program draws students from Arts and Entertainment Technologies, the Computer Science Department, and the Department of Radio-Television-Film. 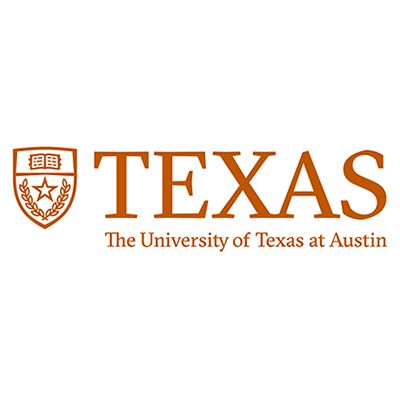 Visit the The University of Texas at Austin website.